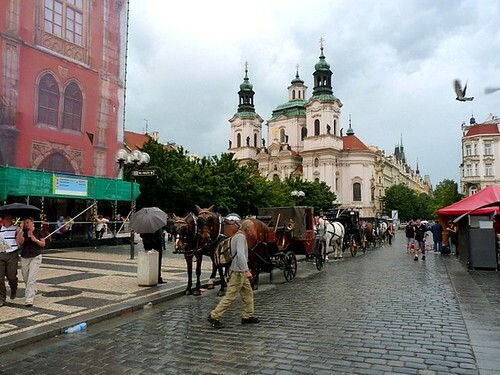 Old Town Square, near the Astronomical Clock. 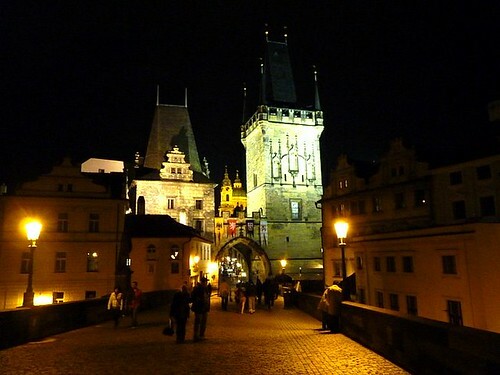 My last posting on the first part of my Euro trip in May was on Prague and Prague at night. 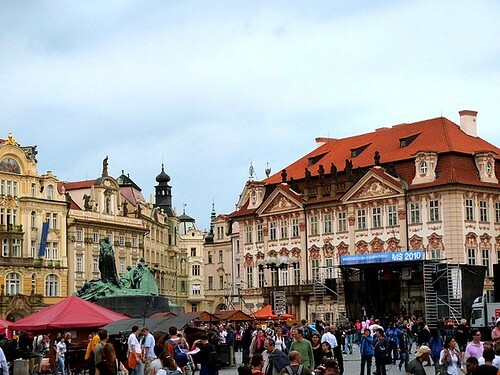 Prague is probably the most popular eastern Euro city for tourists although I hear St Petersburg and Krakow are up and coming. 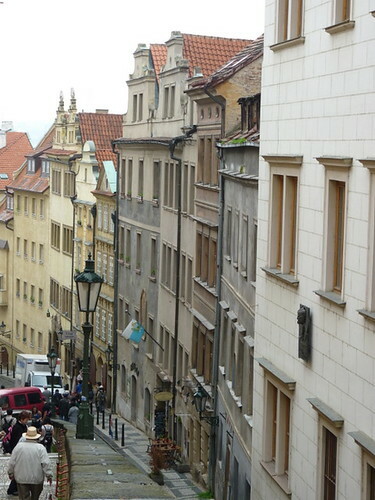 The following photos were taken on Charles Bridge in the late morning. 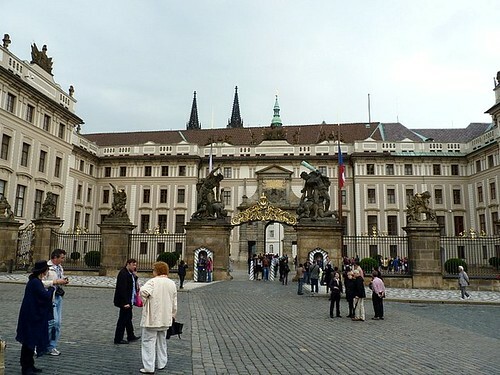 We approached the bridge from Mala Strana (Lesser Quarter) where the Prague Castle and church are located. The night before, we had gone to see Charles Bridge (a MUST, don't miss that if in Prague) and we approached it from the Old Town side because that way you can see the Prague Castle. 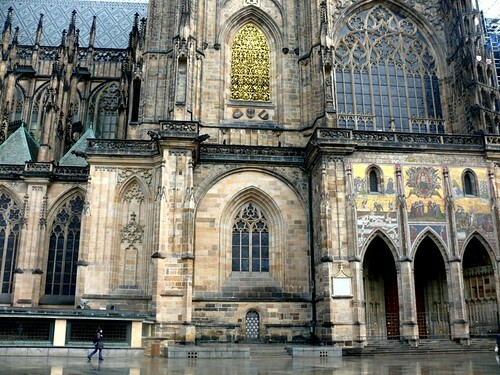 The St Vitus Cathedral is old, huge and beautiful but we didn't get to see the inside because of the queue. 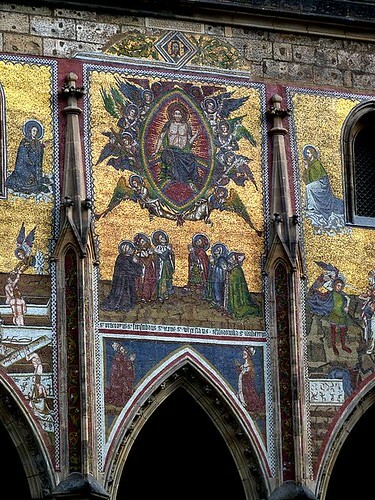 The mural at the entrance of the church is made of little mosiacs. 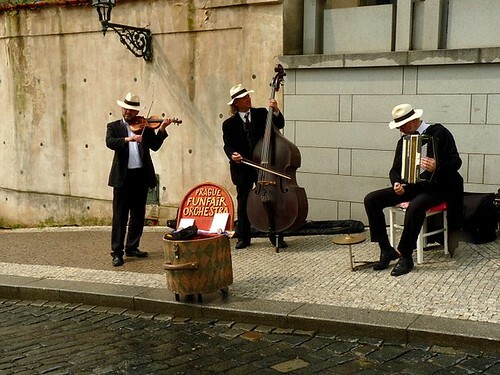 You know you are in a country that's serious about music. Btw, traditional Dutch music is one of the most annoying music I've ever heard, with what I imagine are tapping of wooden pegs or clogs. 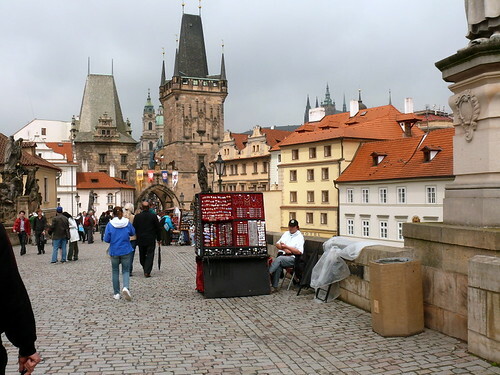 On Charles Bridge, with the bridge tower at the center of the photo. 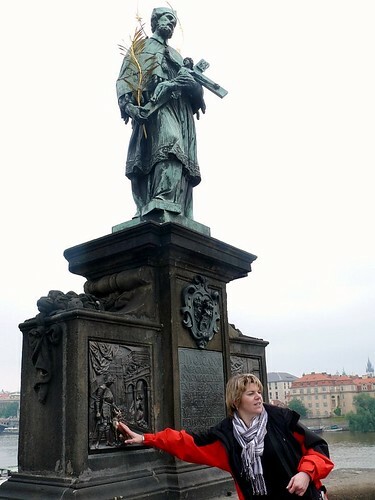 The bridge was built in the 14th century and there are many baroque-style statues along it. Painters, silver jewellers and other craftsmen sell their stuff in the day but at night the bridge is busy with people strolling and admiring the lights. By day and night the bridge is very different and is worth a visit both times. Same spot as above by night. Rubbing this statue is supposed to bring good luck. It's so well-rubbed that the metal shines. Going into the Old Town from the bridge. Prague Castle across the Vltava River. 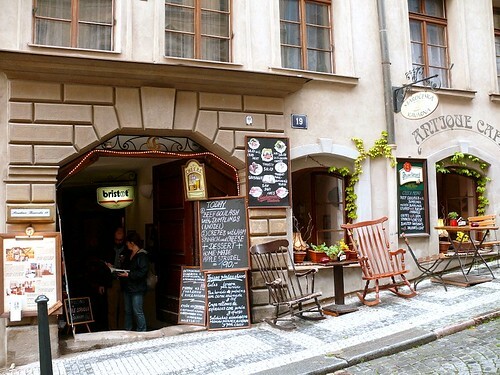 Lunch in a Prague restaurant. 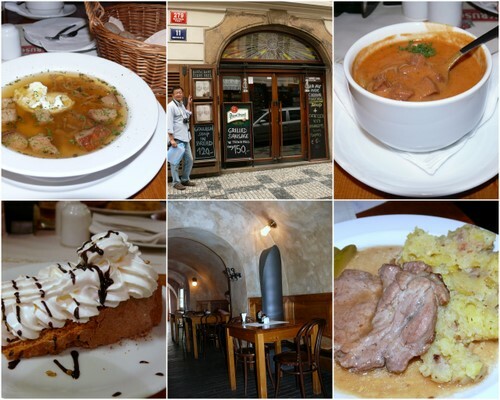 We had a dumpling soup, a goulash soup, roasted pork neck and potatoes and a piece of honey cake. Northern European cities are clean, safe, proper and beautiful (but sometimes boring), southern European cites are beautiful, exciting and more chaotic. 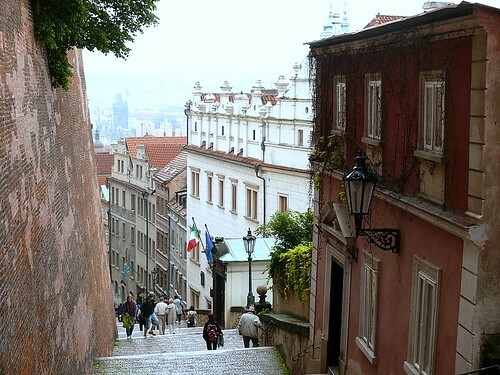 Eastern European cities are gorgeous but in a very authentic, raw and rustic way because the buildings haven't been white-washed and made perfect. I hope they retain this authenticity and rusticity even as they prosper. Terri, you've covered more places than I'd done in my lifetime. Now that L is starting primary school, we'll be making short dashes over to the rest of Europe during school holidays. Terri.. that's an amazing post.. btw.. what happened to your category links? 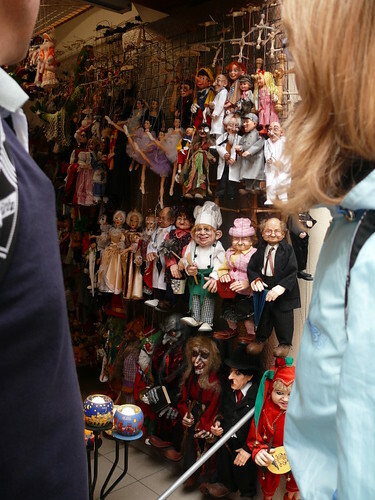 i missed them... i was tryin to find your cake recipes..
beautiful Prague. 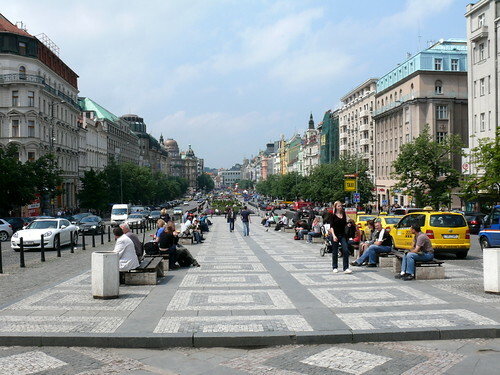 I have a friend whose son and dil live in prague and she too has been telling me how beautifl it is. By ur fotos indeed it is . too beautiful for words. ANd so full of history and depth. 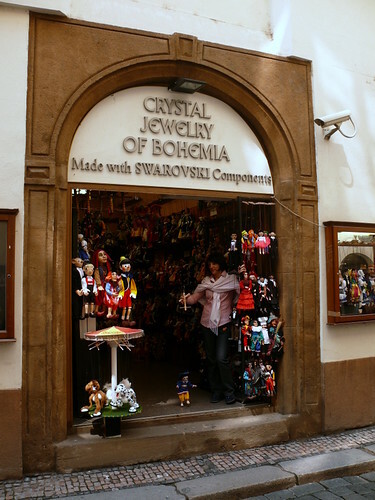 I love Eastern Europe too more than other places. ccc:but u r way younger so when you get to my age, you'll see more than me! anon: everything's on the right side. look again. zurin: hi! happy hari raya to you n fam. i'd love to visit n eat all those yummy food you cook. 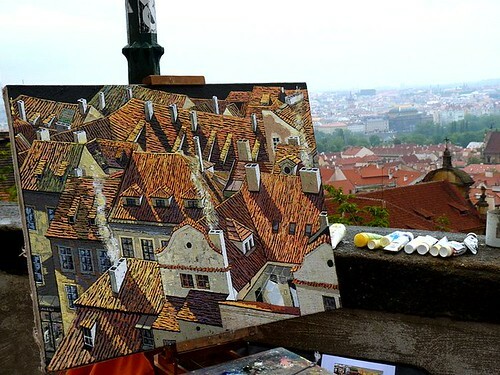 yes, eastern europe is def very beautiful n 'real'. LOL. Yes, I'll have to make do with short dashes now that L is going to school. I can't believe your stamina! You managed to cover so many cities in such a short period of time. 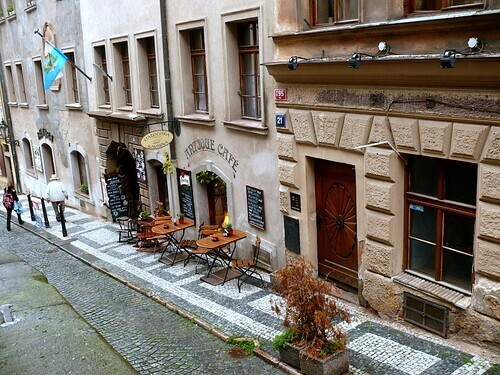 Stumbled across your blog, and I have to say you captured Prague very well. 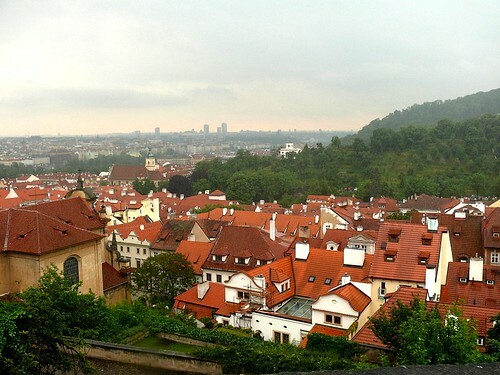 I visited about 4 years ago and it is one of my favorite European countries.